Elegant spikes of small, tubular, foxglove-like flowers appear from July to October among lance-shaped, bright green leaves. This easy-to-grow perennial will quickly form large, leafy clumps and is perfect for adding a splash of colour to the middle of a sunny, well-drained border. If you deadhead regularly, the flowers will persist until the first frosts. 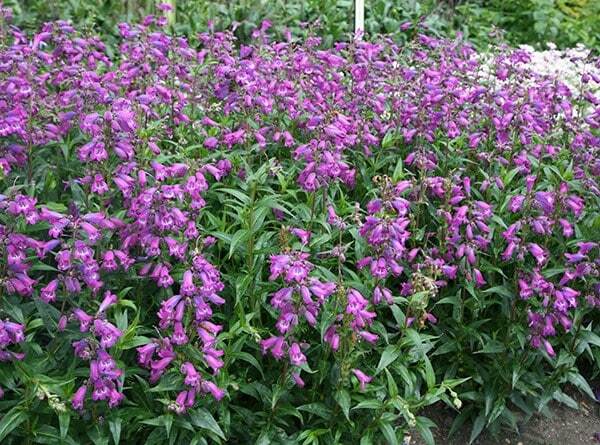 The flowers of this penstemon can vary in colour (from magenta- violet with purple undertones, to soft violet-blue. All plants survived winter, strong growth! Stunning plant, looks fabulous in my border. Arrived in perfect health and very well packaged as usual. 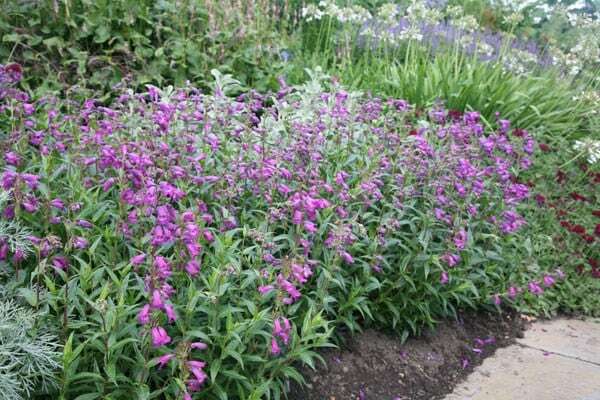 Attractive flowers and mixes well in any border, but blends particularly well with pinks, blues, mauves. Starts flowering about July time and then flowers until the frosts arrive. My plants here in Dorset have always been hardy and seem to do well on my chalk soil. I leave the growth on over Winter and cut back down to the basal new growth late Spring. Plants take a couple of years to 'bush' out. I've never had any pests or diseases with these plants.